If you’re comfortable riding a bicycle, downhill mountain biking is an exhilarating way to both challenge yourself and let gravity do some of the work. 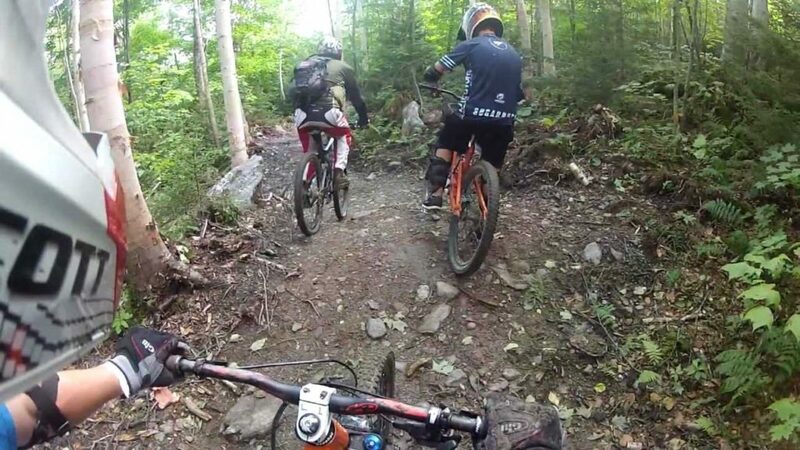 Mount Snow Bike Park’s terrain and trail system is rooted deep in the heritage of downhill mountain biking. In the past few years we have been progressively integrating features like berms, ladders, manmade surfaces, and dirt jumps into Mount Snow’s trail system; staying ahead of what has become expected of the new age bike park. Mount Snow is home to Trail 7, which is the longest introductory downhill trail in the East. Bike rentals and safety gear are available from Mount Snow Sports at the Grand, as are mountain biking lessons to get you out there having fun and staying safe. Check the Canyon Express lift schedule to make sure it’s spinning!